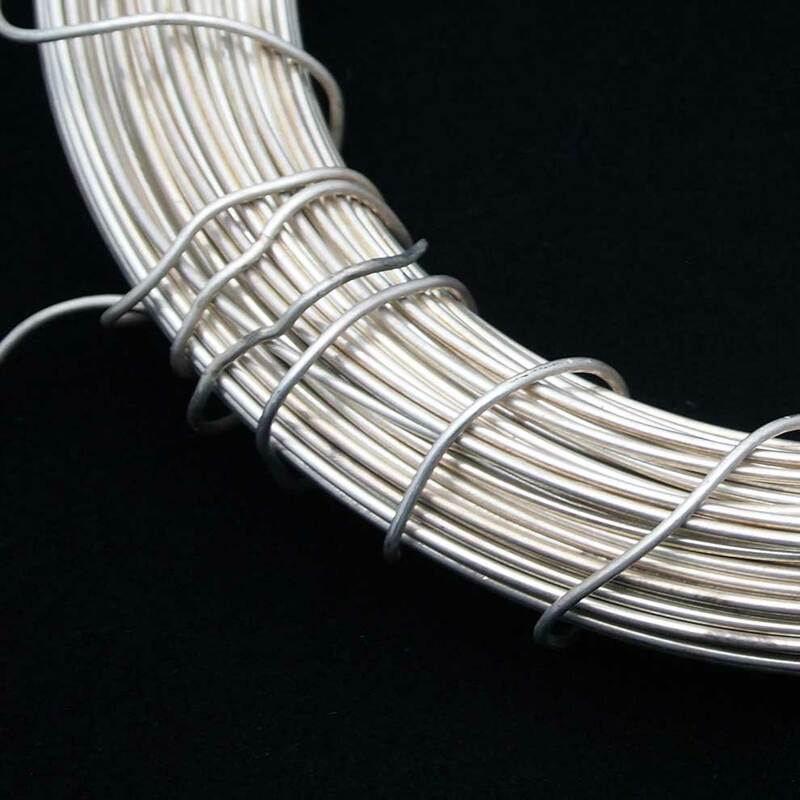 We work with customers throughout the United States who want to sell silver solder, silver wire, brazings sticks, rods, silver paste and more. We buy silver solder from customers and companies who want to sell their silver solder direct to the processor. We buy and refine silver overstock scrap from customers as far away as California, South Carolina and Texas and throughout the United States. Silver solder is available in many different varieties. 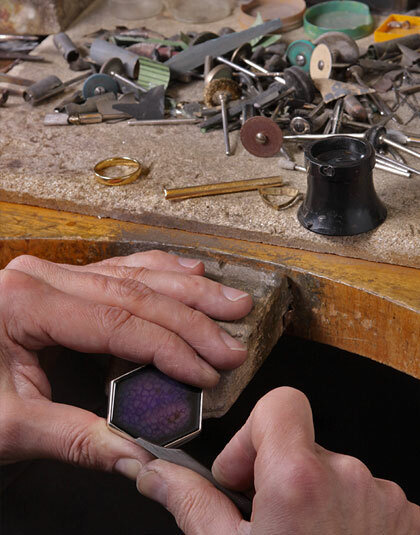 Silver solder is used to join precious metals to non-precious base metals. 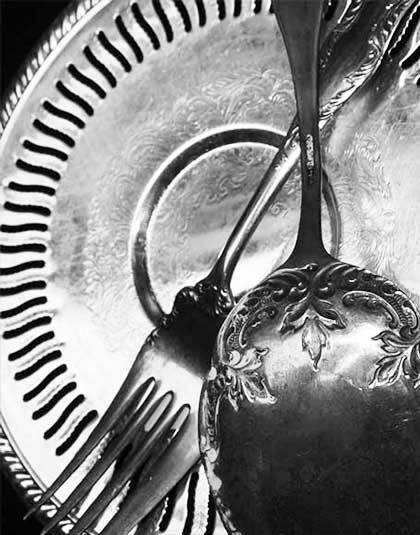 There are many different kinds of Silver solder based on alloy, and each alloy has a different silver percentage. 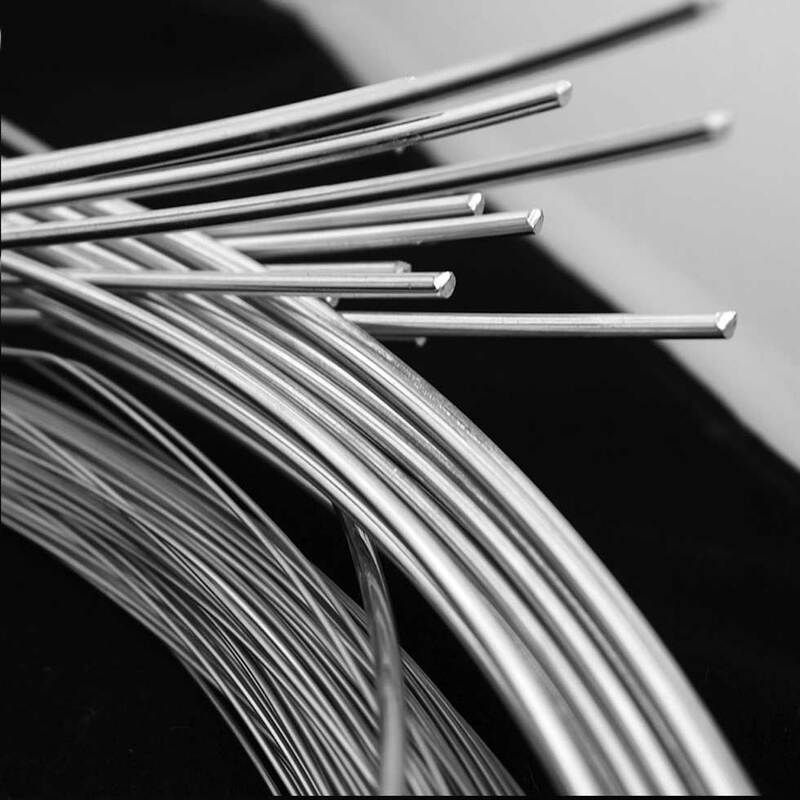 Silver solder is widely used in the manufacturing of electronic scrap and silver jewelry. Precious Metals Reclaiming Service, in business since 1945 - we are a family owned and operated business give Jason and Larry a call at our Massachusetts location or call Allan and Jake at our Florida location, we work with clients across the United States looking to get paid more for their silver solder and any scrap containing silver. 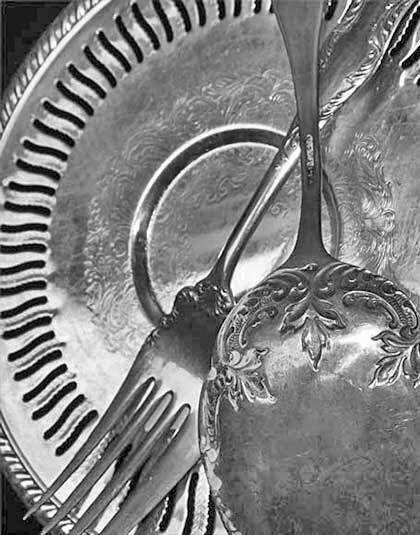 We have been a leading buyer of silver scrap since 1945 - that's more than half a century of trusted silver scrap buying service. 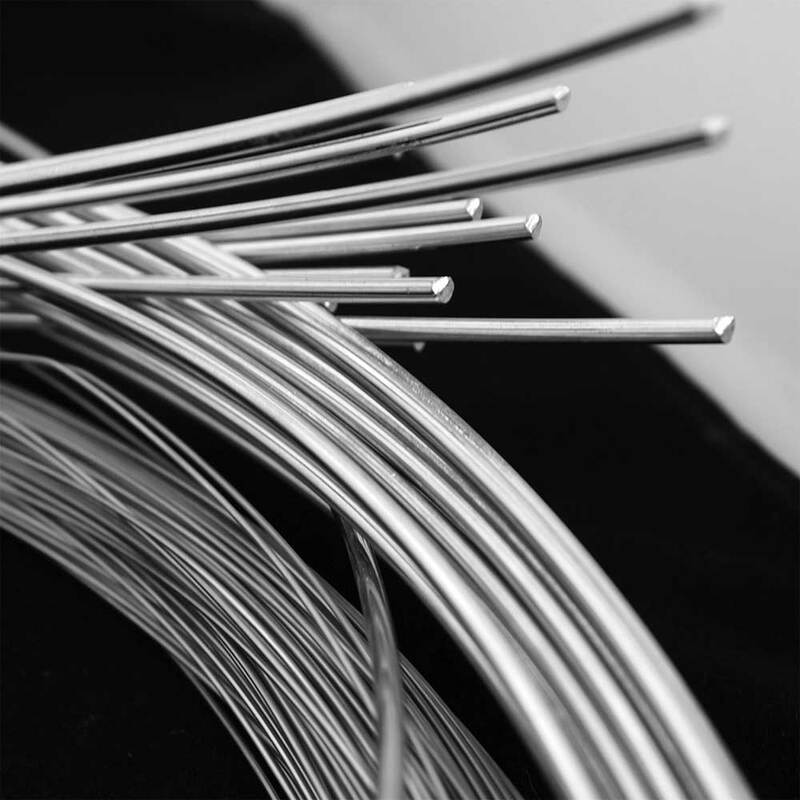 We buy and process silver solder, silver wire and silver brazing scrap from clients across the United States from our silver buying/refining locations. We do our own silver solder processing to ensure you get the best pay-outs when you sell silver wire, silver brazings, silver solutions and silver solder as well as clients and companies who want to sell over stock industrial silver scrap and silver reject and obsolete precious metals silver scrap. 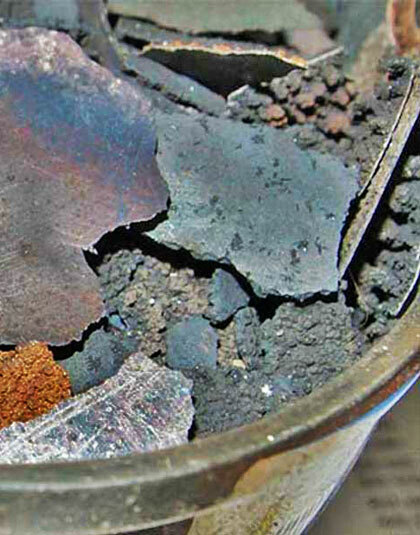 We are buyers of silver solder and silver brazing rod scrap working with customers throughout the United States who want to sell silver industrial scrap at the best rates in the industry. Customers across the United States who want to sell silver solder, silver wire and silver industrial scrap direct to the refiner contact us to sell direct and get paid more. Sell your silver scrap direct to the processor. 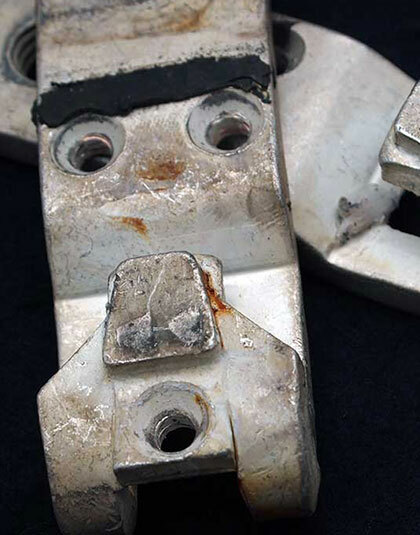 We are a leading buyer of silver flake scrap and have been since 1945 - that's more than half a century of trusted service. We work with clients across the United States. 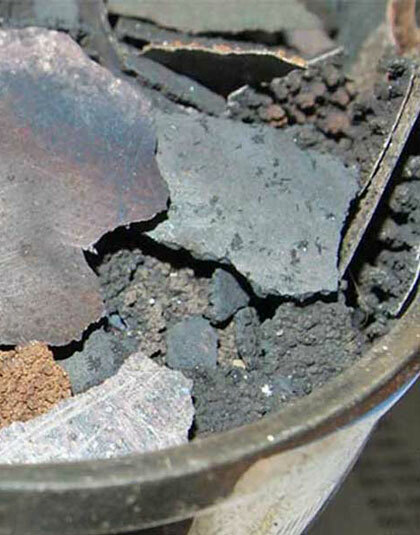 We do our own refining to ensure you get the best pay-outs when you sell silver wire, silver shot and silver flake as well as clients and companies who want to sell over stock industrial silver scrap and silver reject and obsolete precious metals silver scrap.